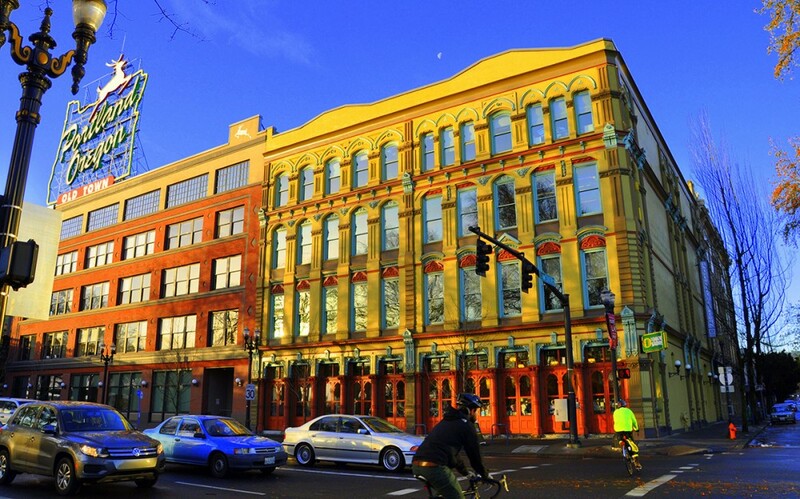 The University of Oregon’s Historic Preservation Program is relocating its master’s degree program from the Eugene campus to the UO in Portland beginning fall term 2016. The UO’s Historic Preservation Program, in its 35th year, is widely recognized as one of the premiere preservation programs in the country. Only two other graduate degree preservation programs are located in the West — at the University of Southern California and the University of Colorado-Denver. “We are excited to relocate to Portland and work with the next generation of cultural heritage professionals in the research and practice of sustainable historic preservation and other leading issues that define the field of heritage conservation today,” said professor Kingston Heath, director of the program. The university received approval for the move at the September meeting of the state’s Higher Education Coordinating Commission. To read the full story, see “Preservation program moving north” on the School of Architecture and Allied Arts website. The undergraduate minor in historic preservation will continue to be offered in Eugene and the cohort of current graduate students who began the program this fall will be able to complete their degree requirements in Eugene. Applications for graduate student enrollment in fall 2016 are open now and are due Jan. 15. To apply, visit the Historic Preservation Program website at hp.uoregon.edu/admissions-process.